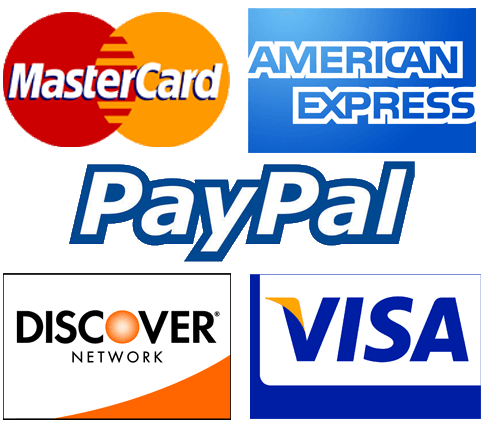 The kits listed below fit models of Hein-Werner, Century-Fox, Winner and World Series jacks. 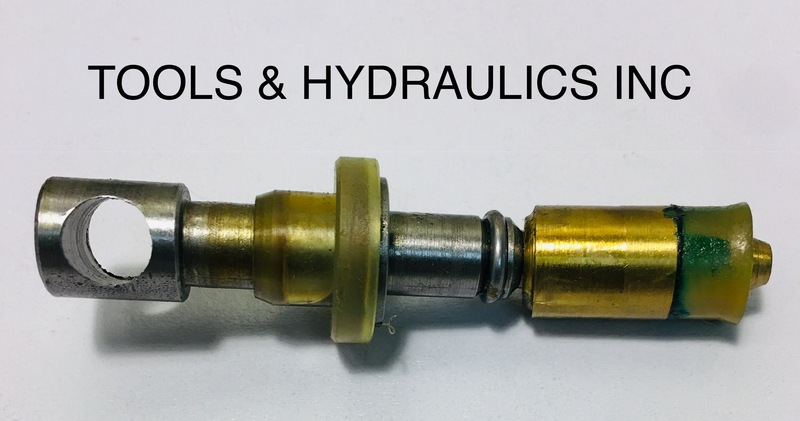 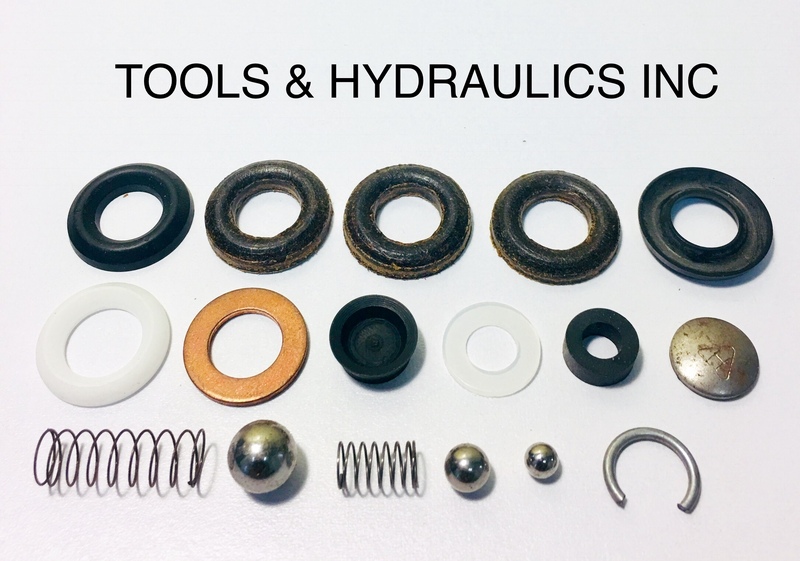 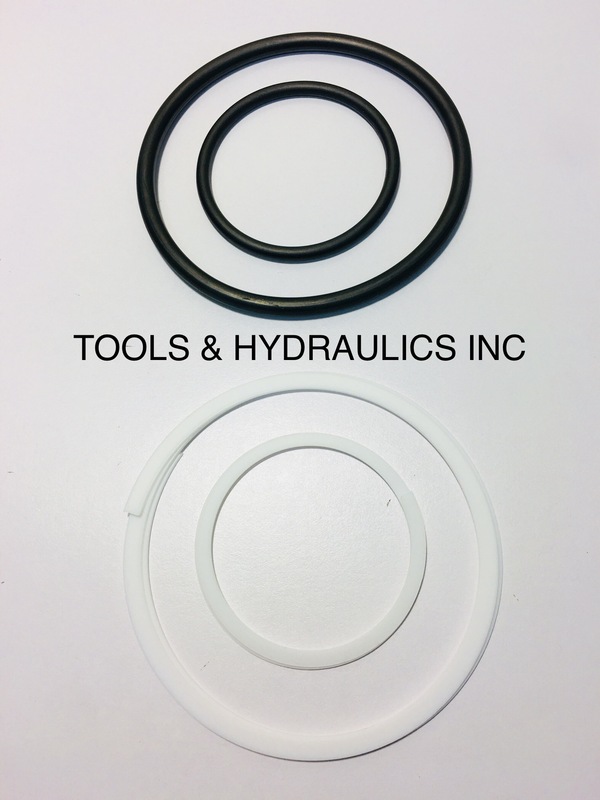 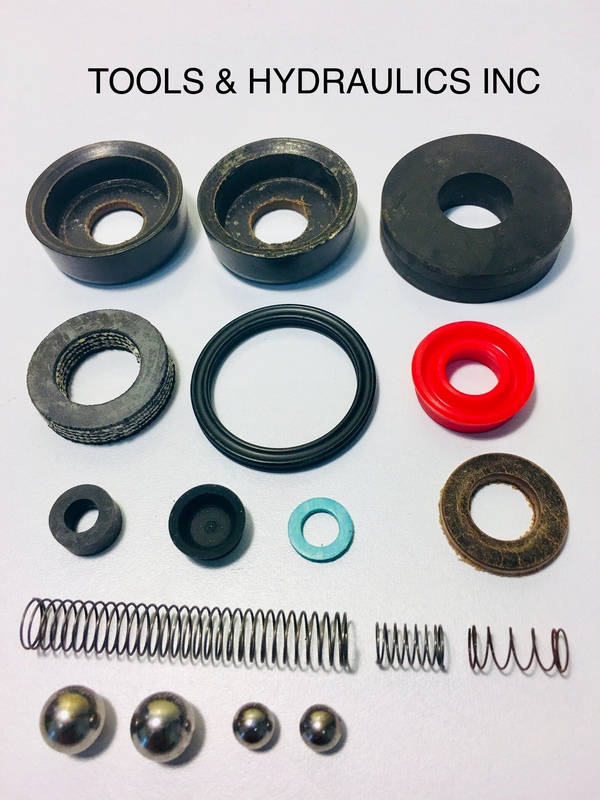 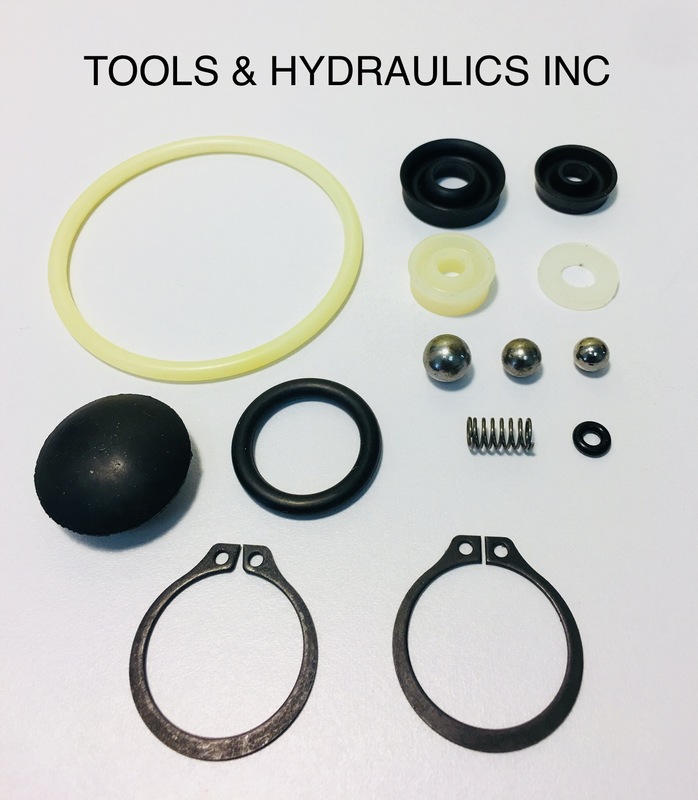 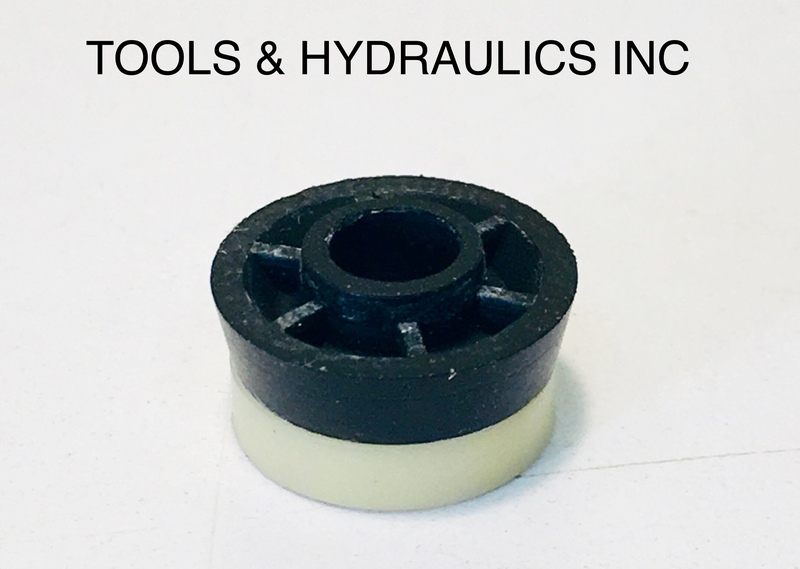 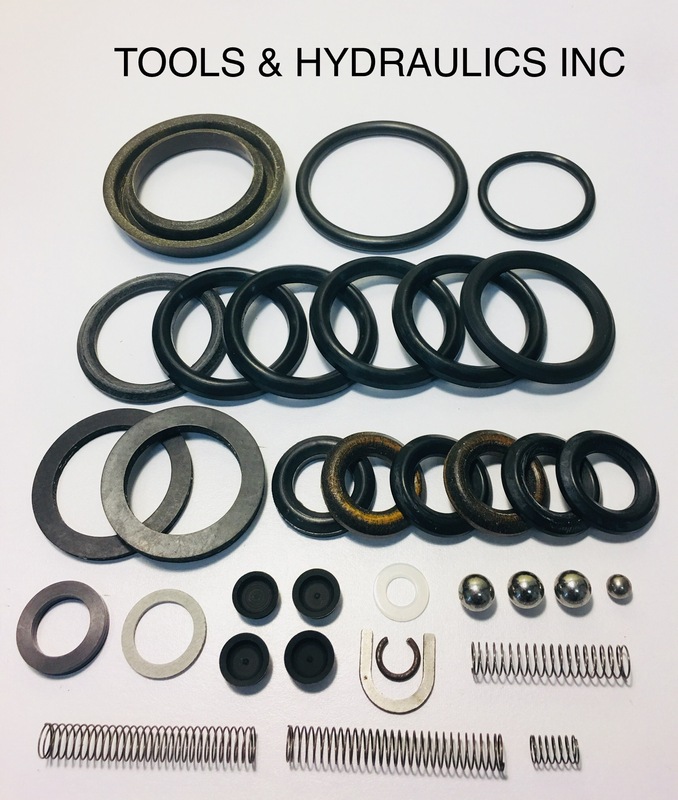 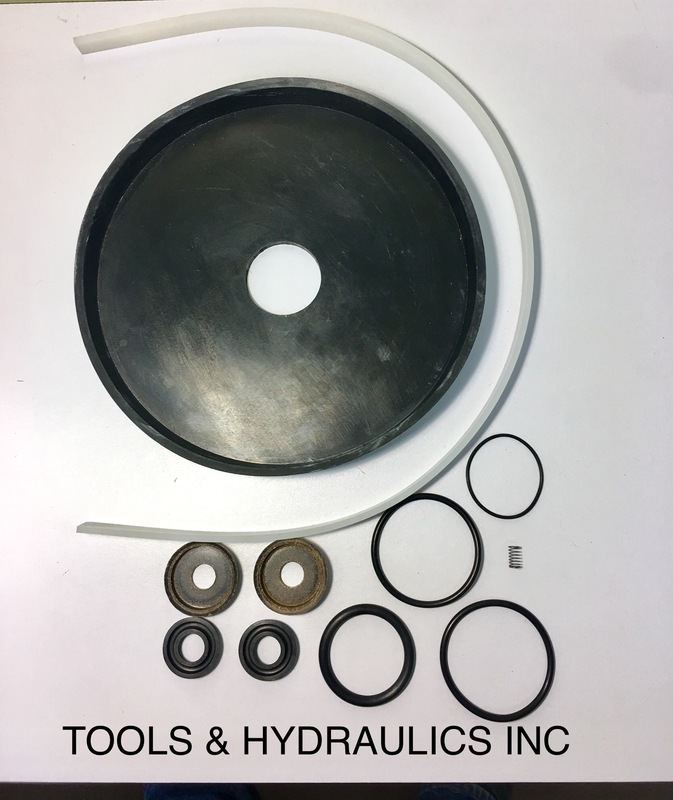 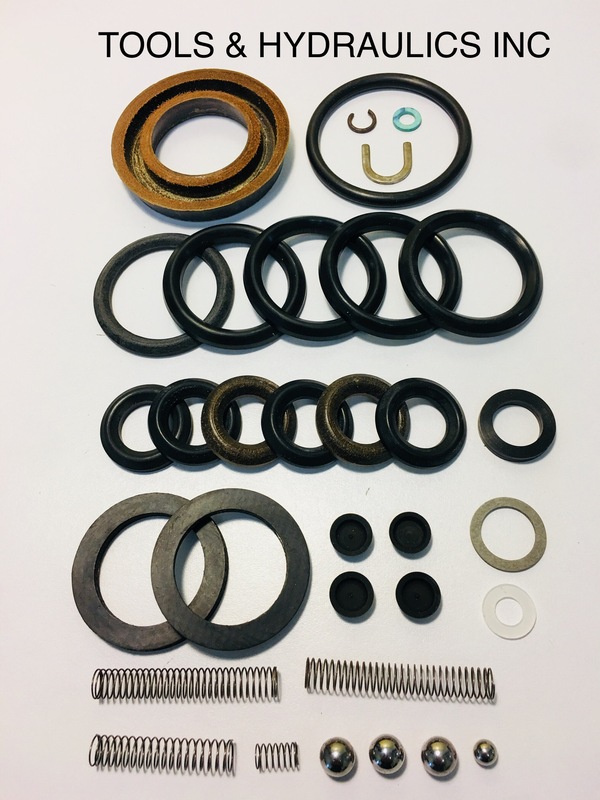 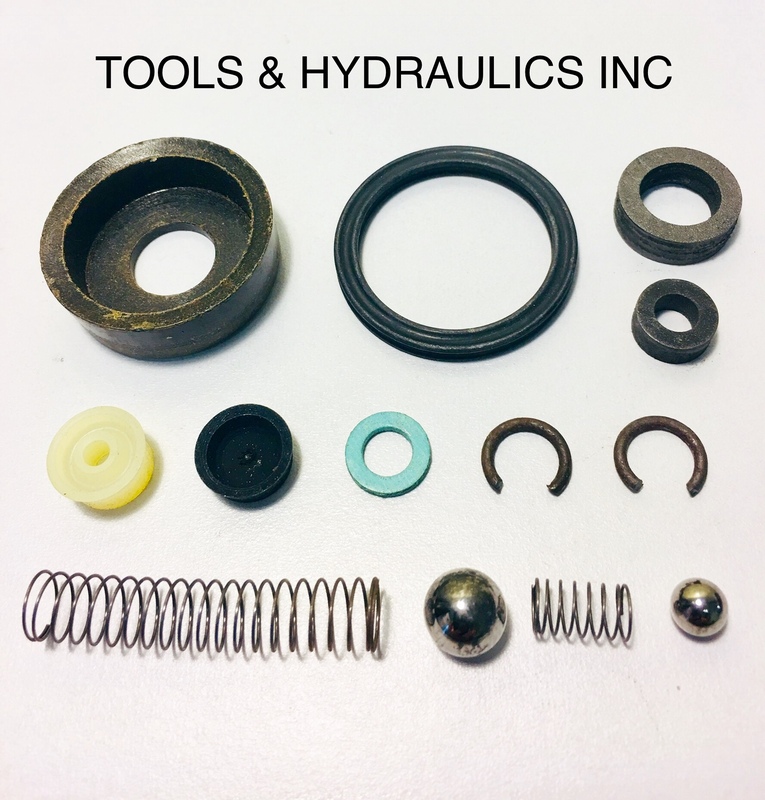 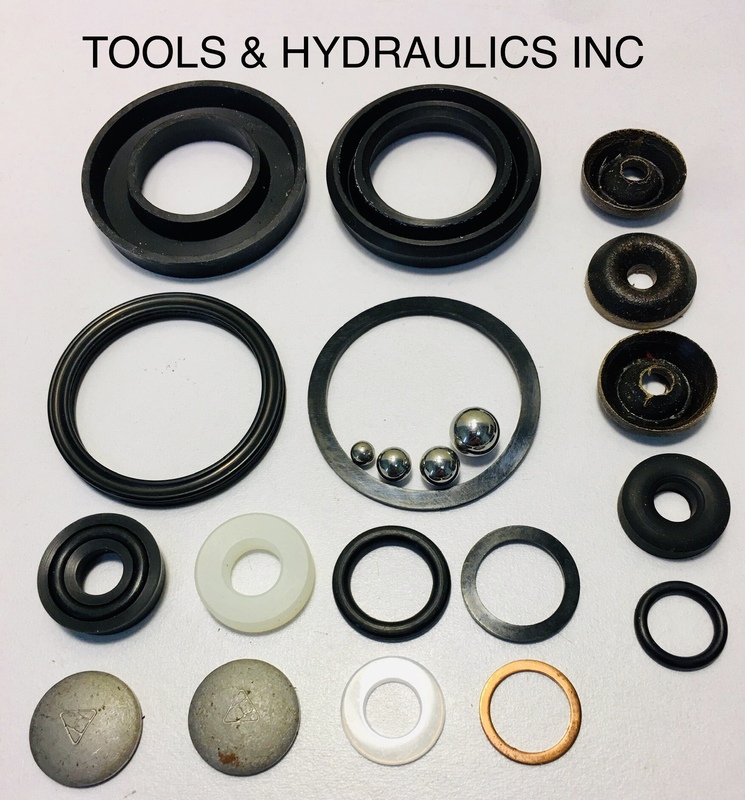 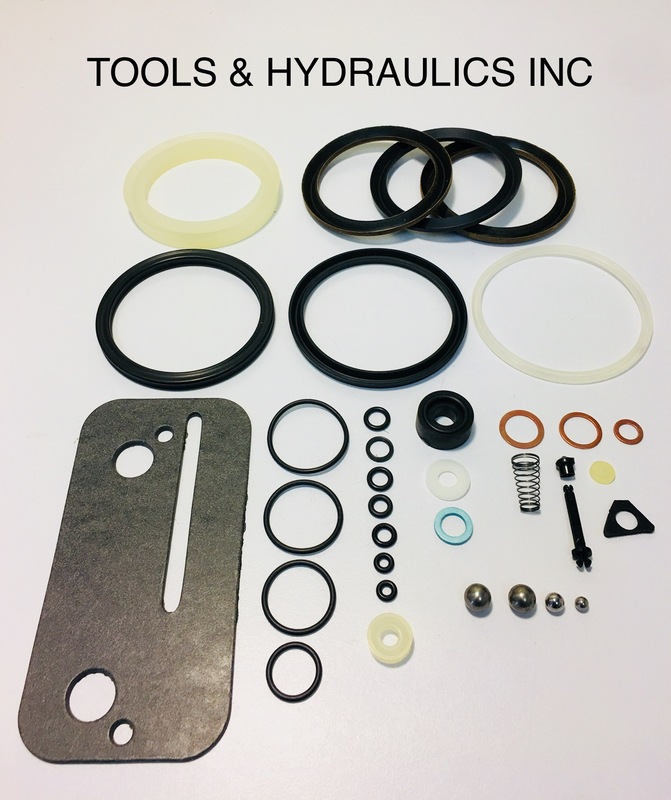 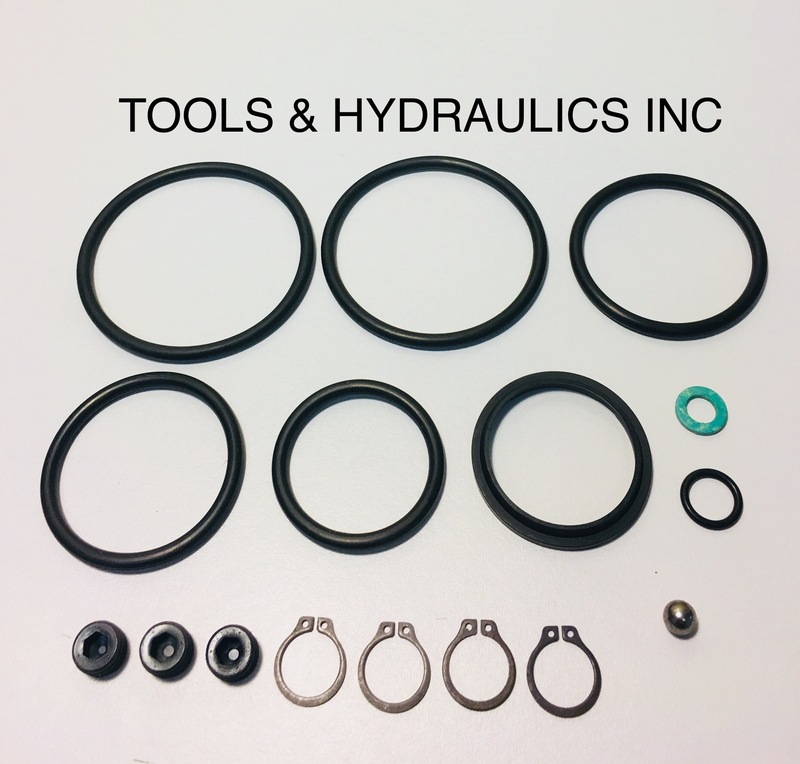 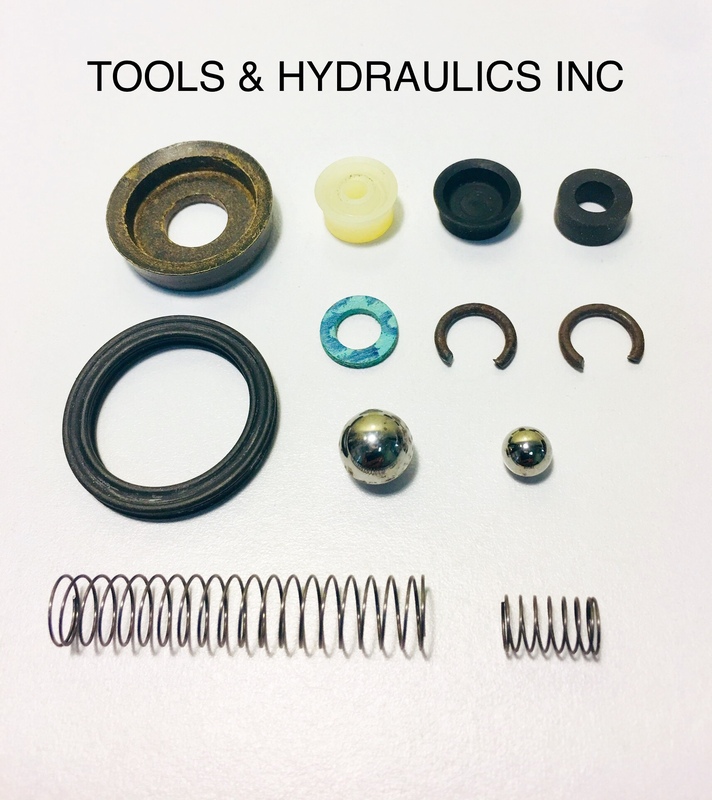 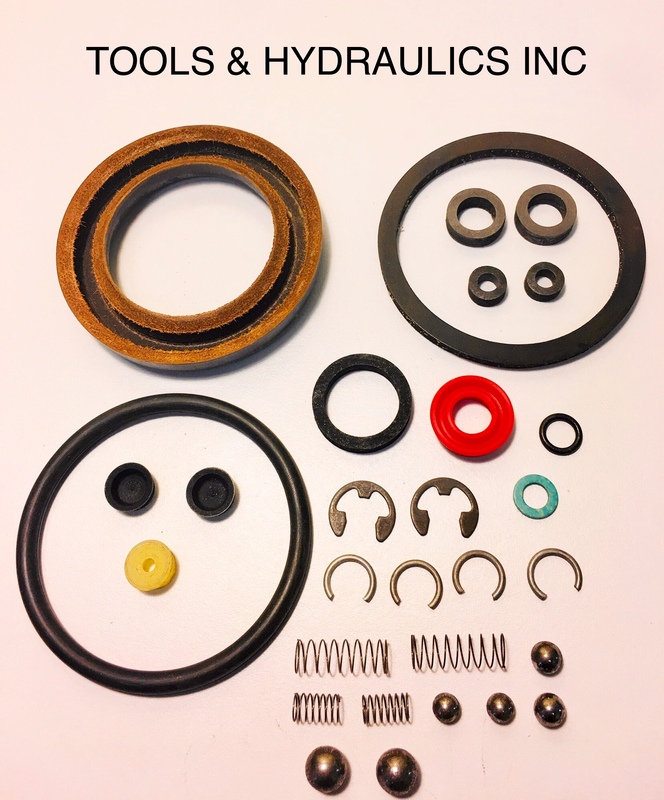 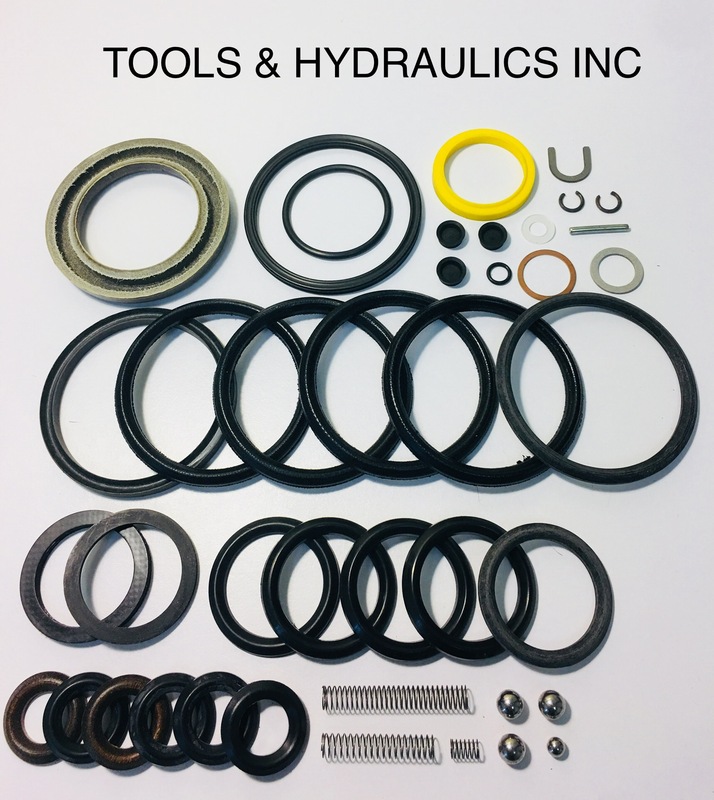 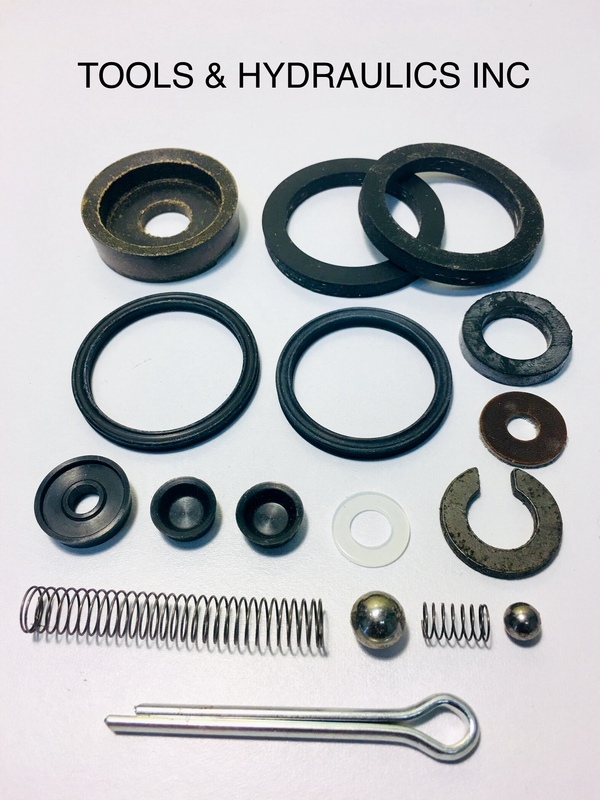 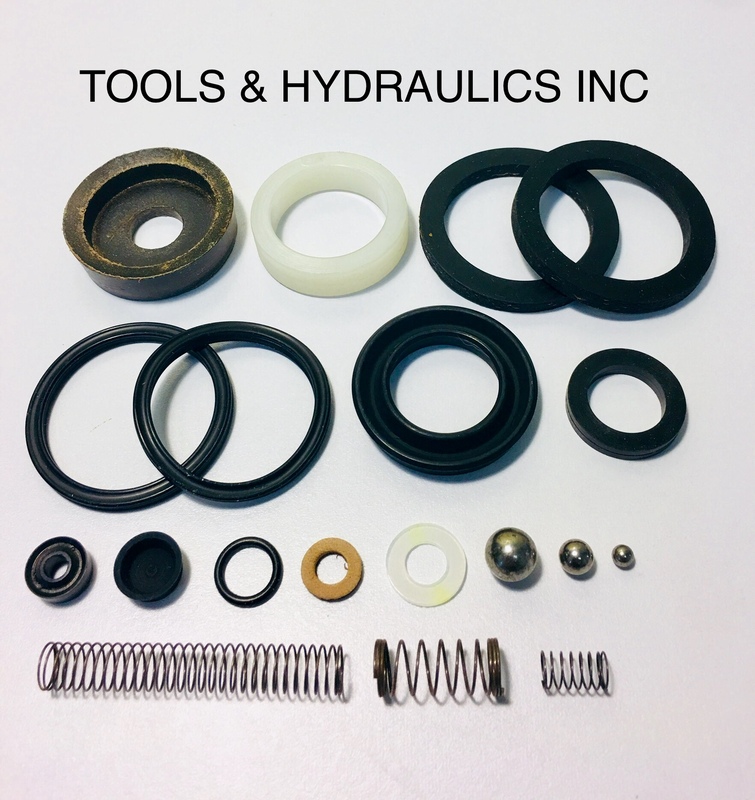 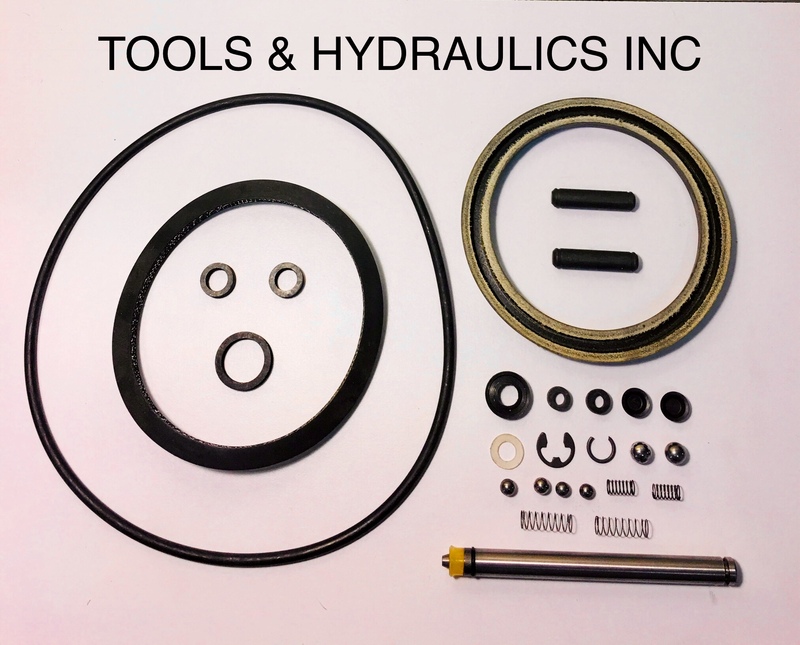 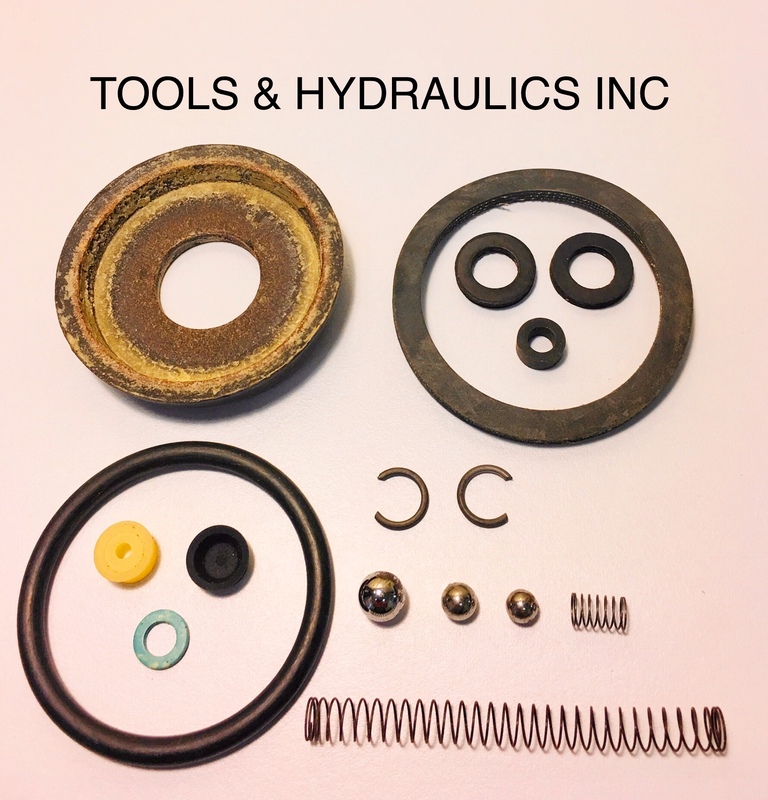 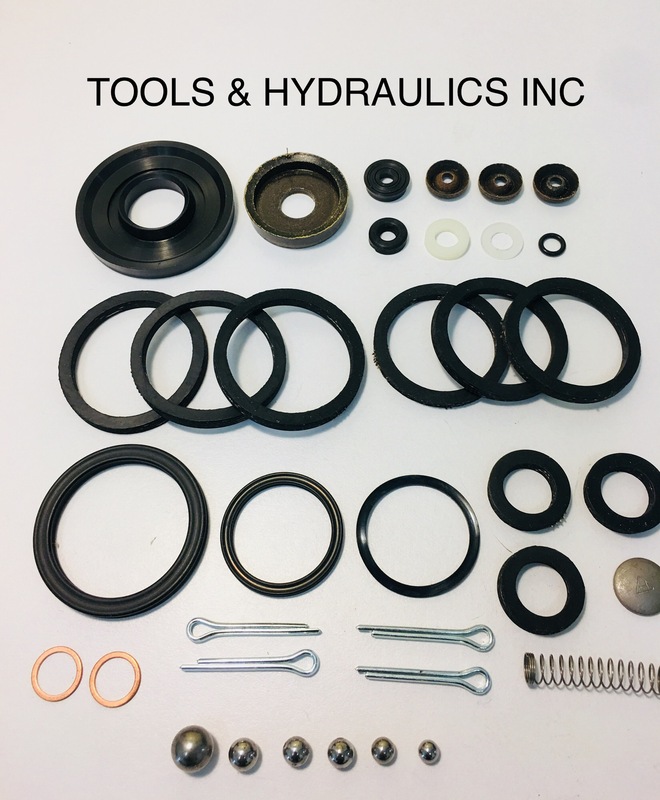 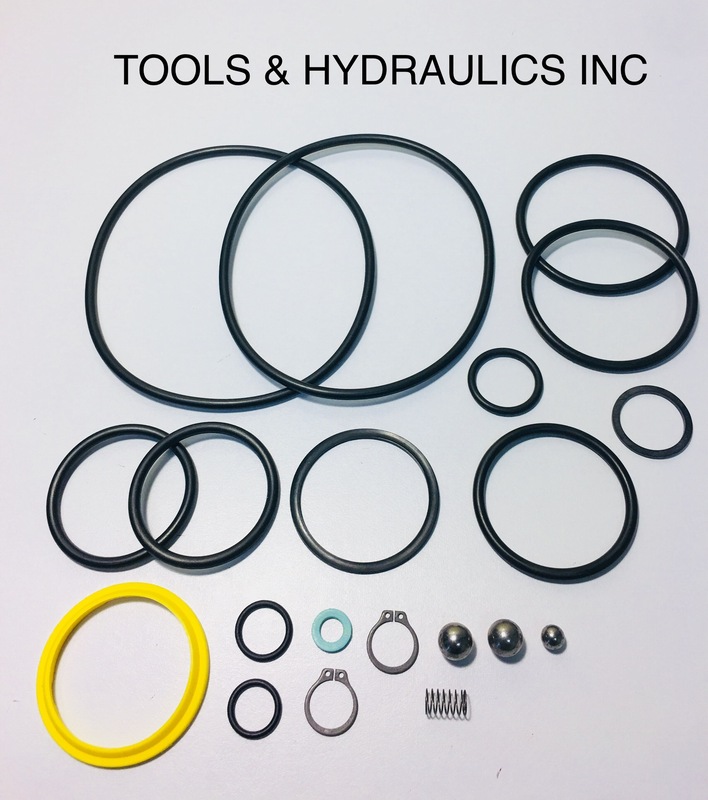 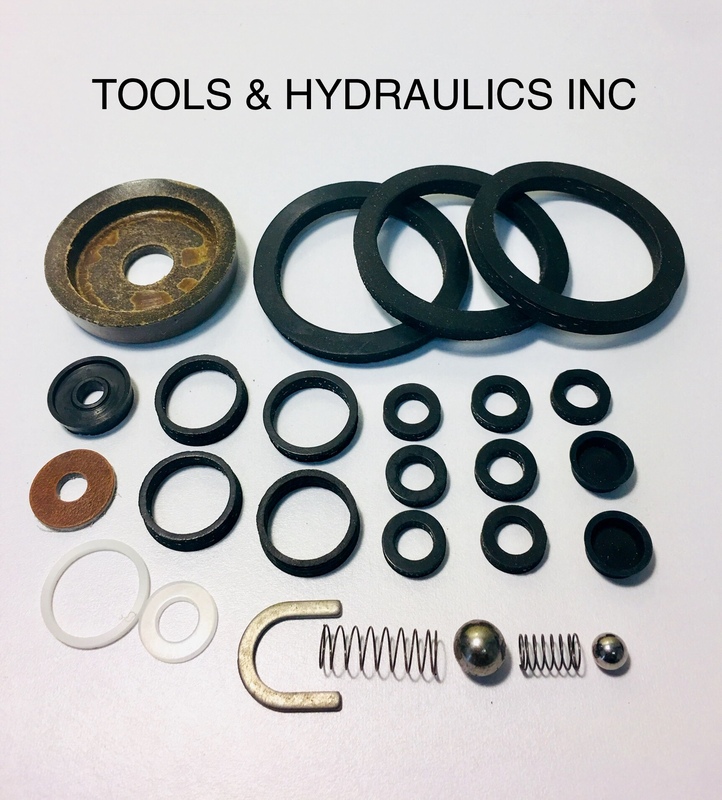 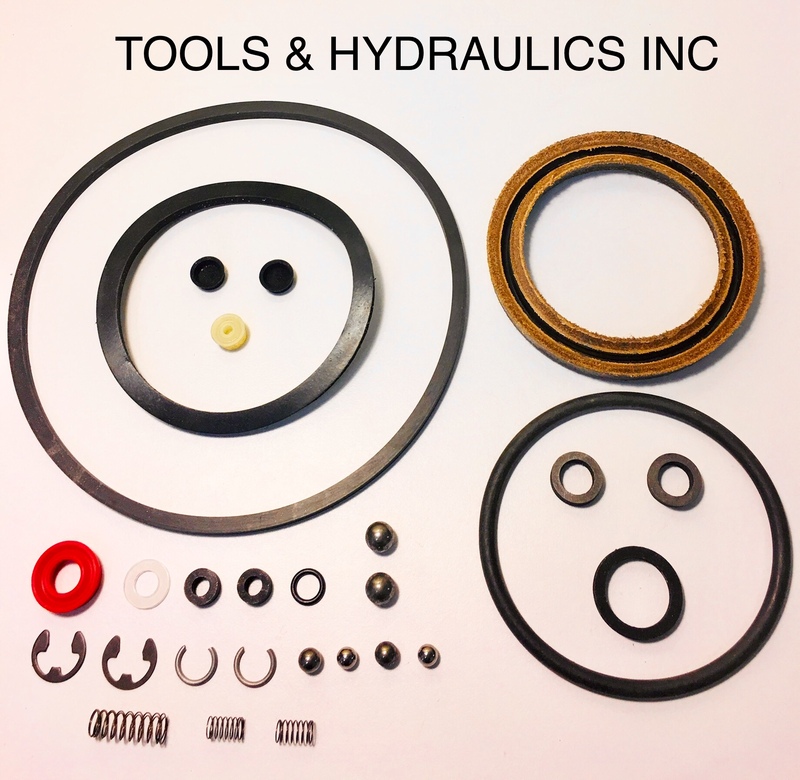 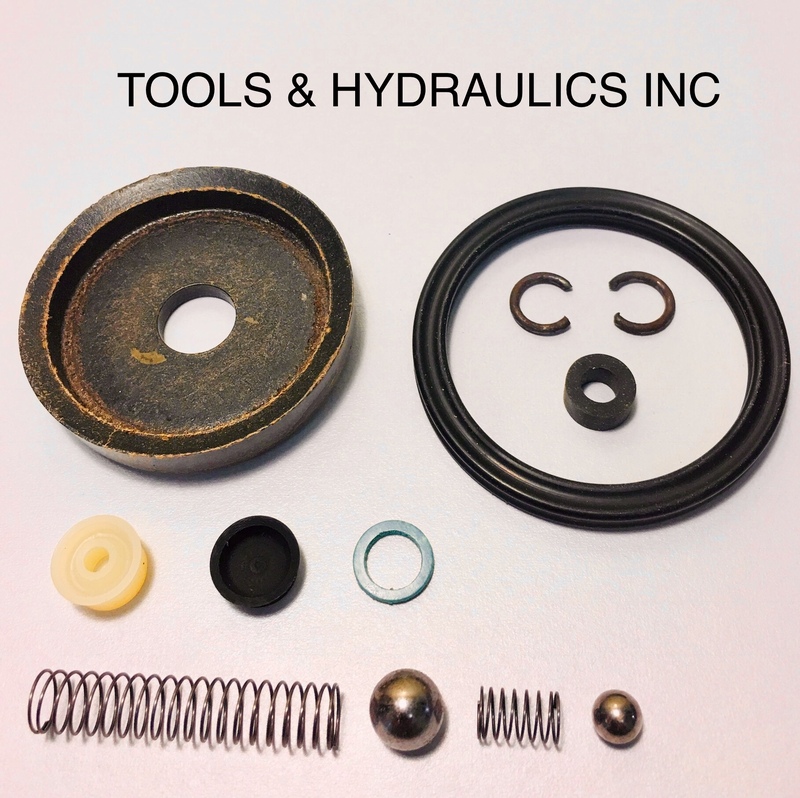 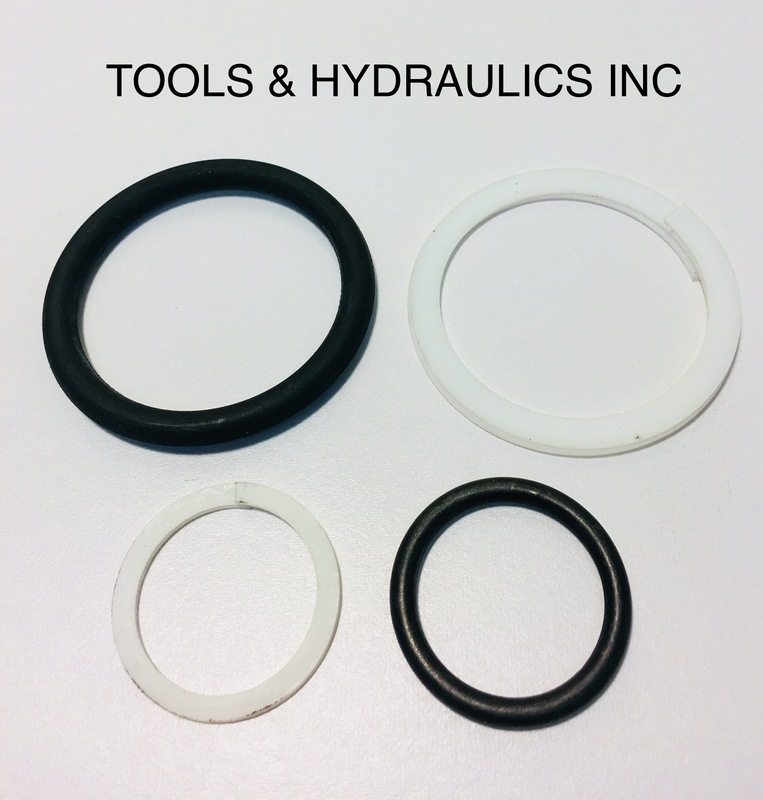 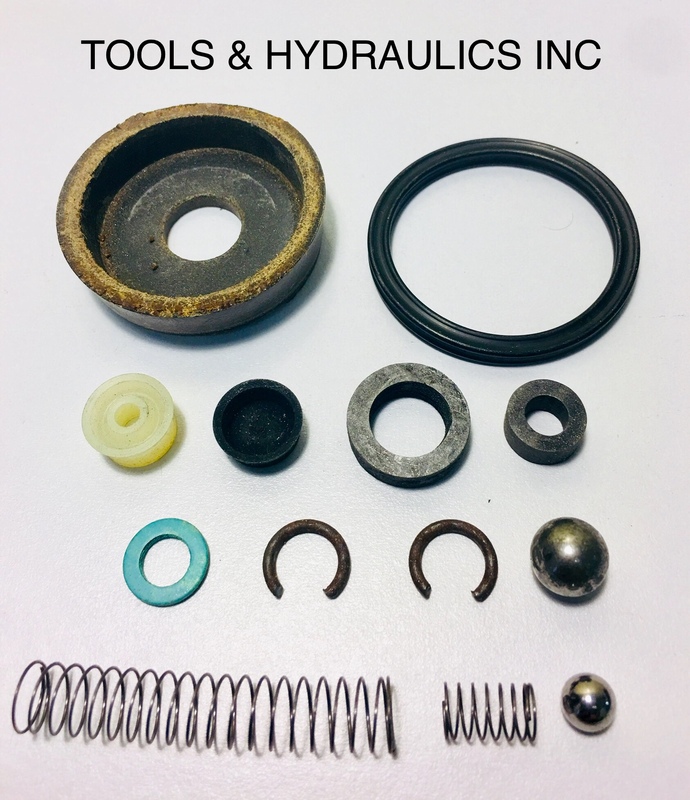 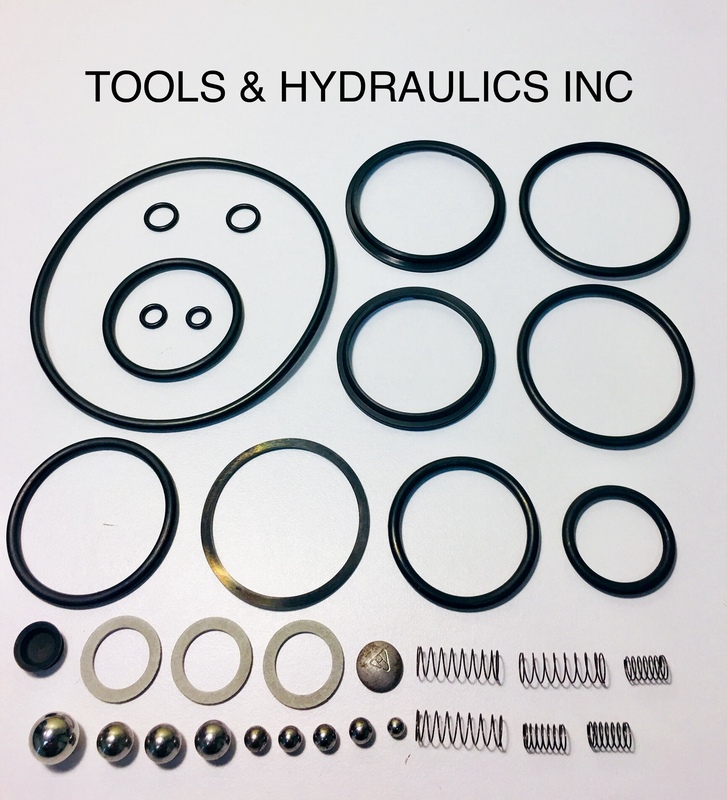 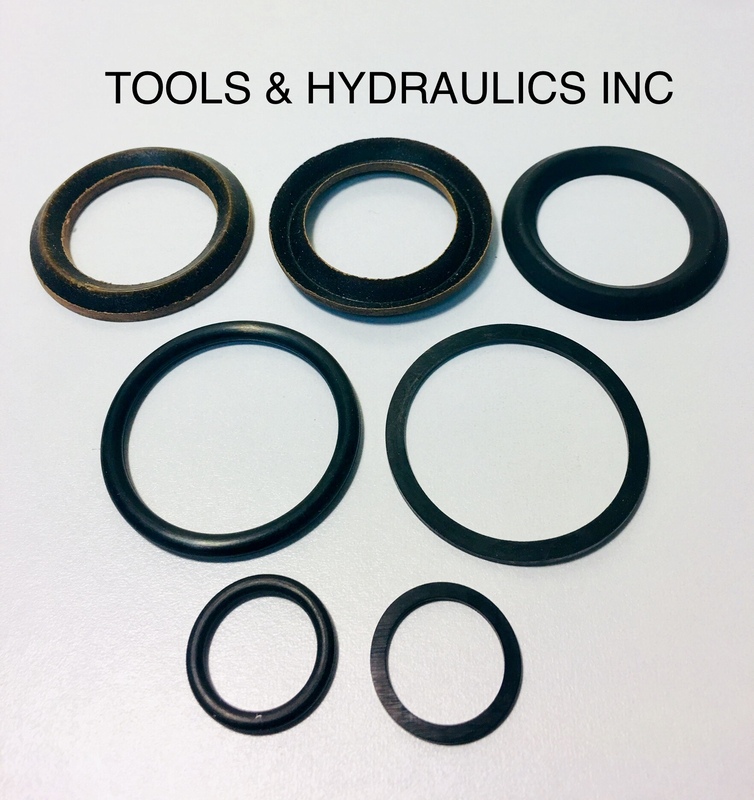 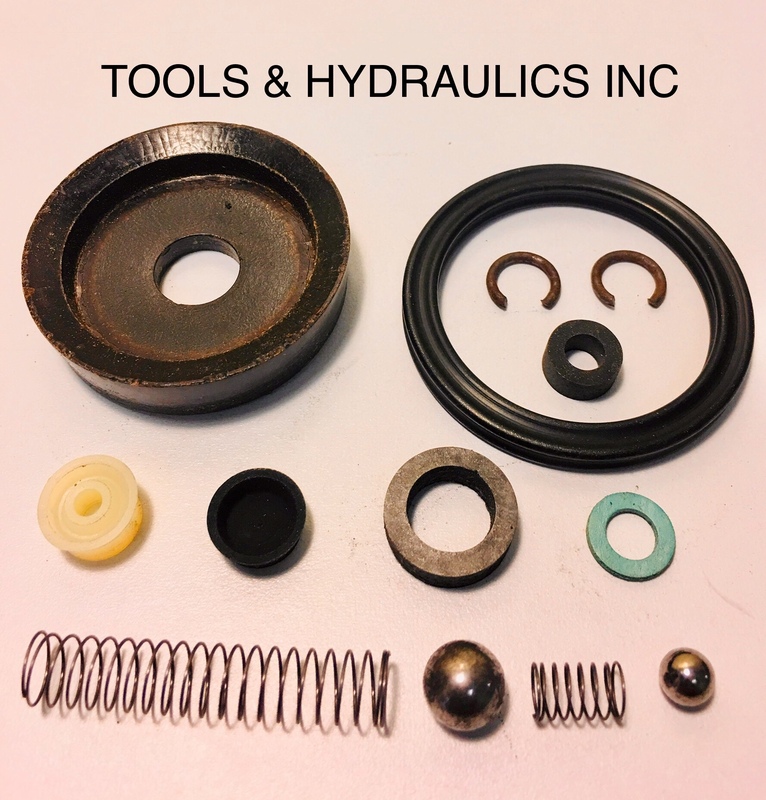 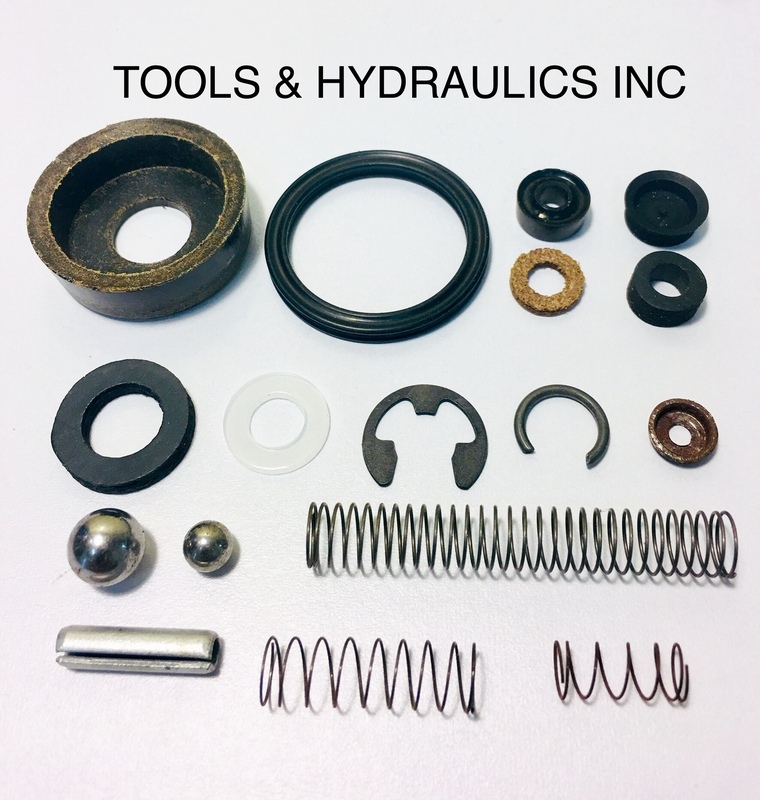 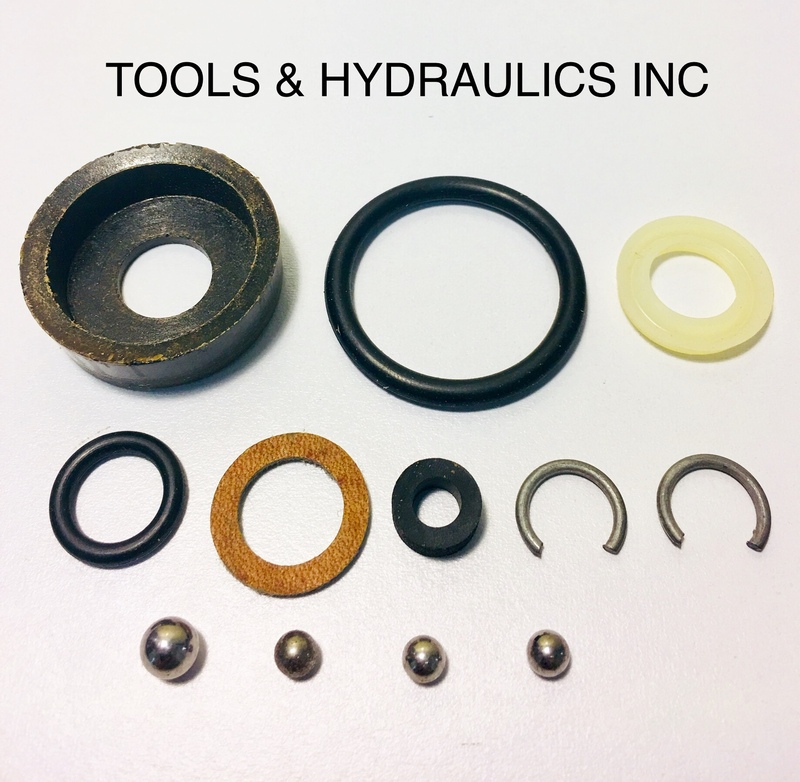 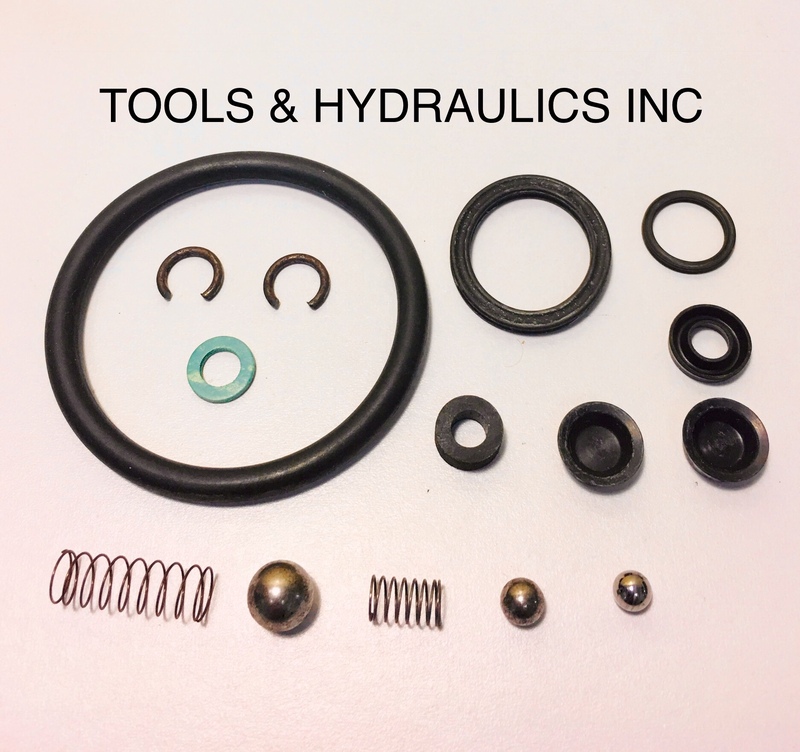 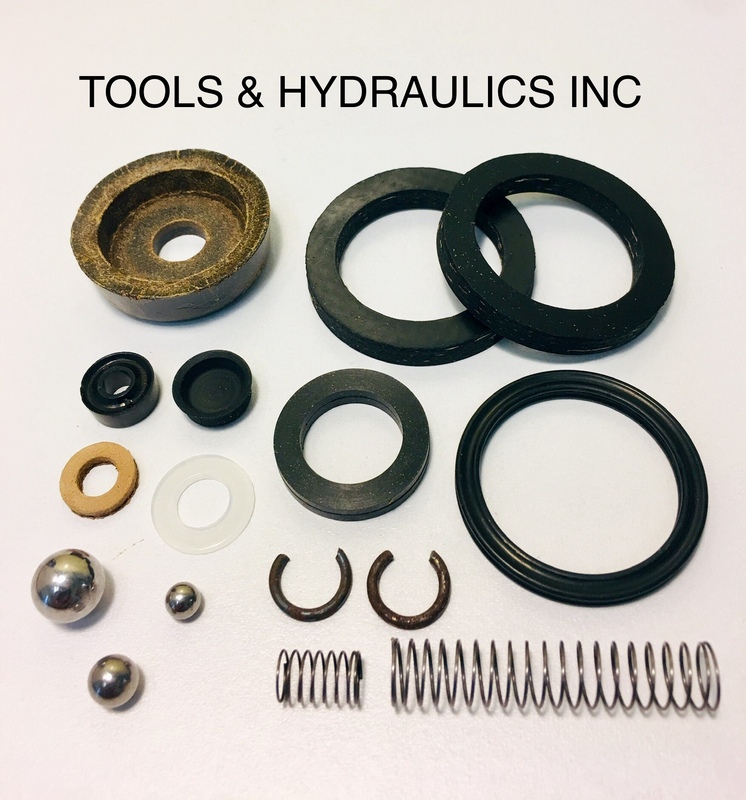 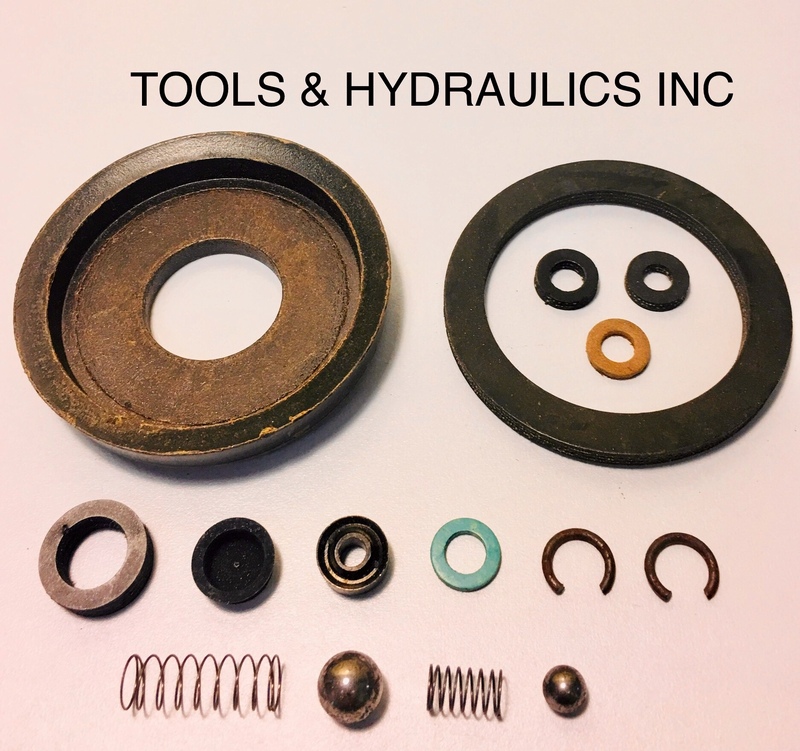 Visit our ACCESSORIES PAGE for HYDRAULIC JACK OIL, PRESSURE GAUGES, HOSE ASSEMBLIES and QUICK-CONNECT COUPLERS. 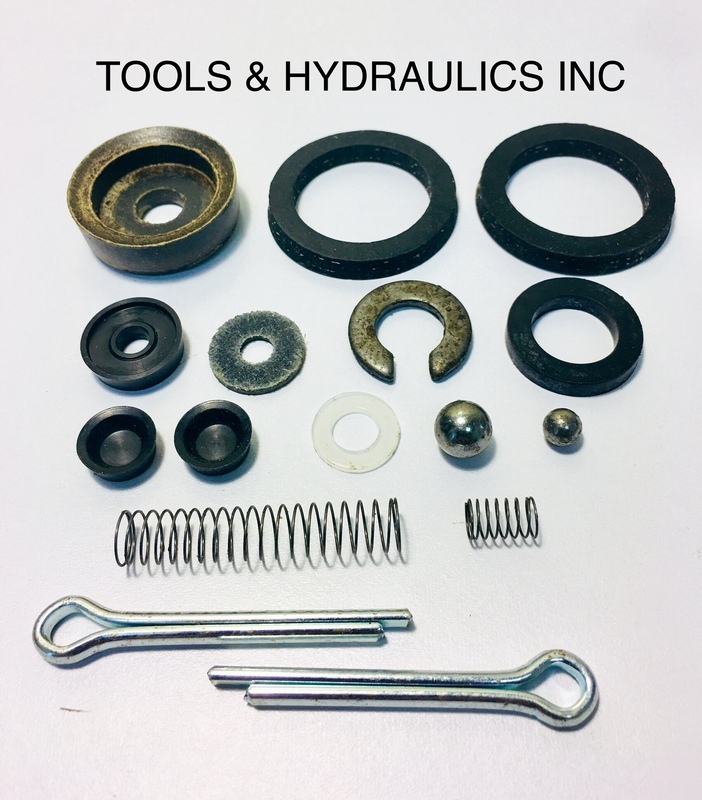 REPAIR KIT FOR 20 TON HAND JACK. 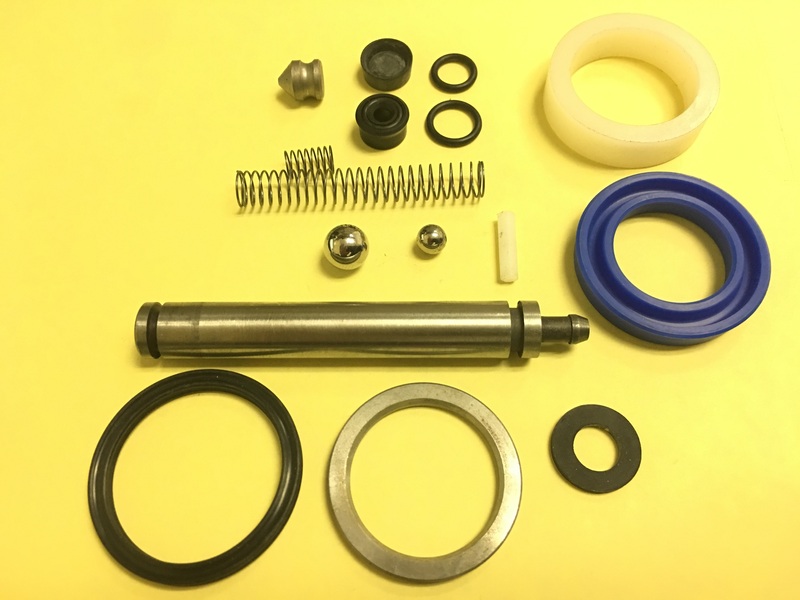 THIS KIT ONLY FITS JACKS MADE AFTER AUGUST 1994. 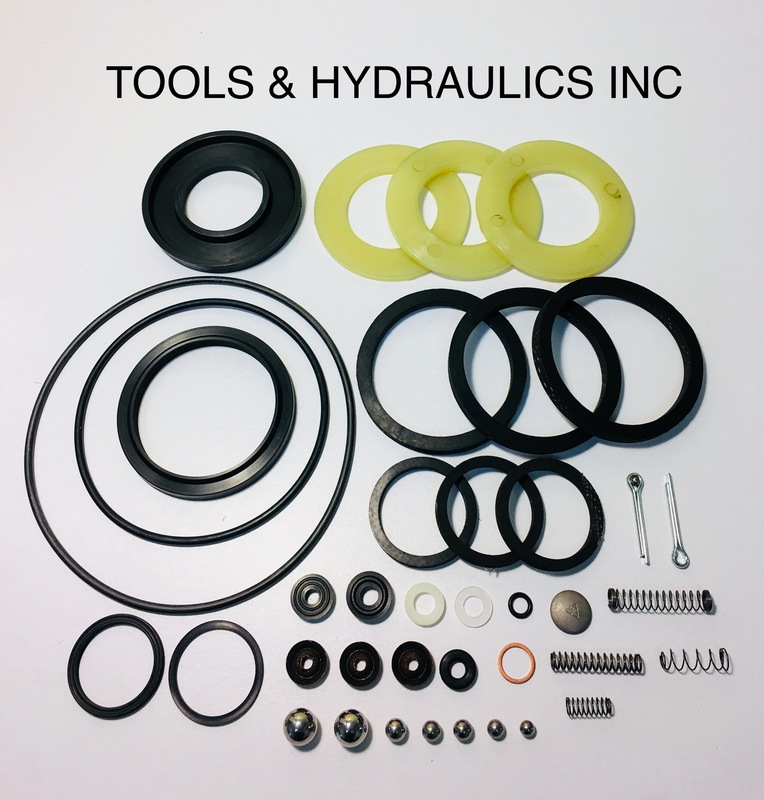 REPAIR KIT FOR THE 20 TON HAND JACK. 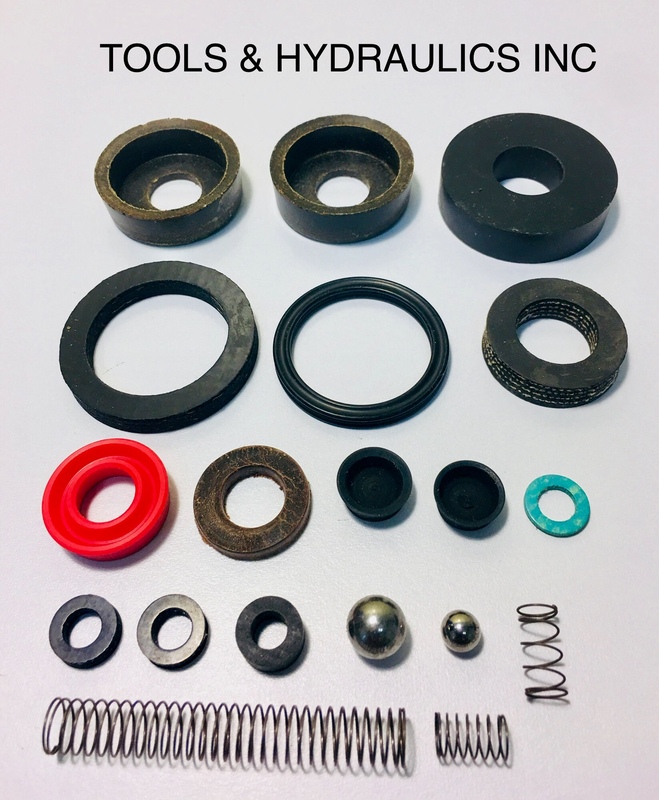 KIT ONLY FITS JACKS MADE AFTER APRIL 1993.